Josh is the Principal Partner at Physiologic. 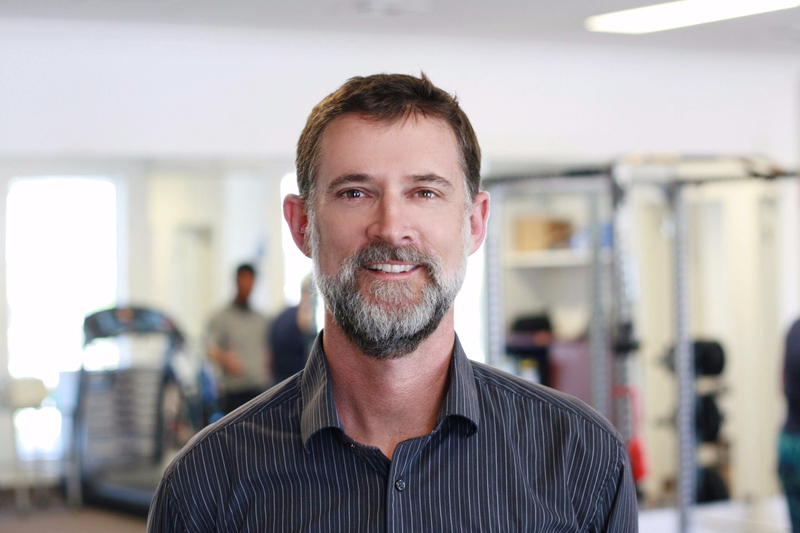 He continues to be passionate about impacting people’s lives by offering patients the very best in physiotherapy treatment, business philosophy, staff training and customer service. 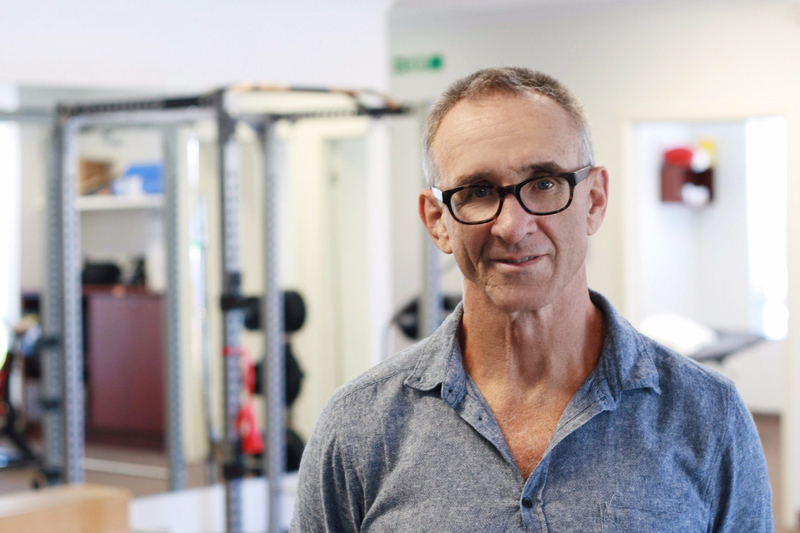 David is a Specialist Sports Physiotherapist recognised by the National professional association as an expert in athlete care and sporting injuries. David is a senior Physiotherapist and practice partner at Physiologic. He specialises in running injuries and running technique assessment and coaching. 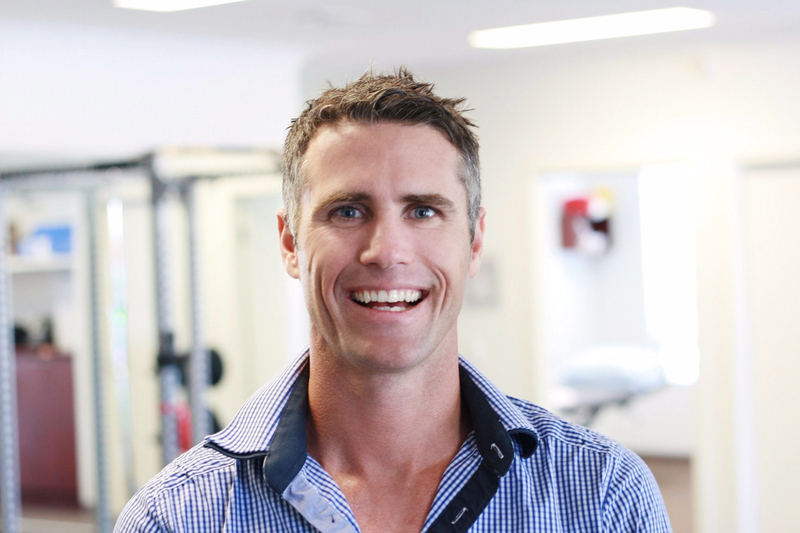 Mark graduated from Sydney University in 1993 and is one of Physiologic’s practice partners. 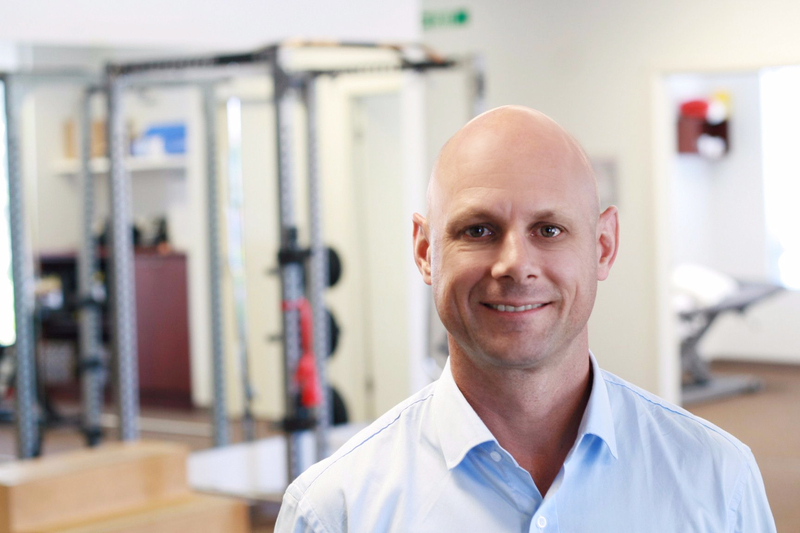 He is passionate about health, fitness and metabolic testing. Therese graduated in 2004 with degrees in Exercise Science & Physiotherapy. She has done further training particularly aimed at spinal and pelvic injuries and is a metabolic consultant at Physiologic. Senior Physiotherapist Jess Norton has a strong background in manual therapy and in prescribing exercise programs to avoid injury. She excels clinically in post surgical conditions and works with BMX and soccer athletes. Adam graduated with a Doctor of Physiotherapy in 2013 after completing a Bachelor of Exercise Science degree. He has recently advanced his clinical knowledge and skills by completing a Post Graduate Master of Musculoskeletal Physiotherapy degree. Adam has a keen interest in treating lower limb injuries as well as complex neck and low back pain. Alex holds a Doctor of Physiotherapy degree, Bachelor of Science (Sports and Exercise). His primary interest lies in sports and musculoskeletal medicine. Alex has worked with both amateur and professional sporting teams, wherein he has accumulated significant experience with acute injury management in contact sports. Michael is a specialist in rehabilitation and physiologic’s resident exercise physiologist. 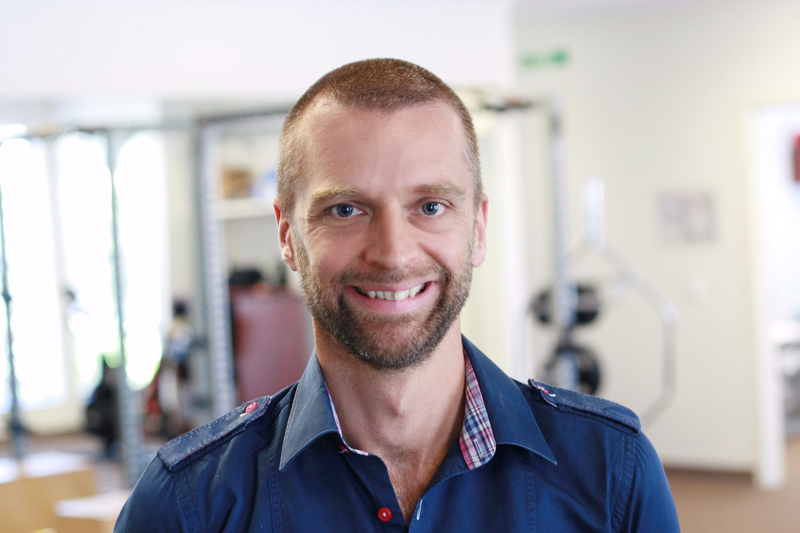 He develops personalised, progressive exercise programs and excels clinically in helping complex patient conditions who have failed to respond to other therapies. Leia graduated from the University of Queensland in 2005 with a Bachelor of Physiotherapy. She has worked in many areas of rehabilitation and neurological physiotherapy, including acute stroke units, vestibular clinics and specialist Falls and Balance Clinics. Leia excels clinically in vestibular conditions and runs our dizzy clinic. 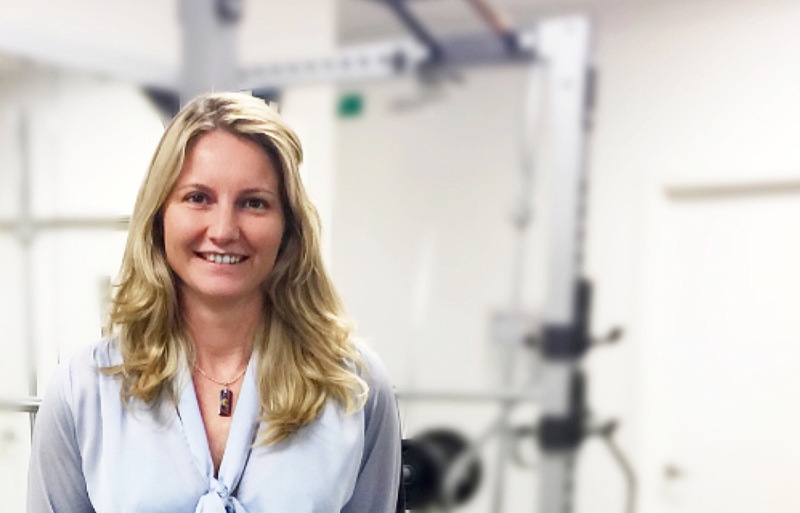 Natalie Rando graduated from the University of Queensland in 1997 with a Bachelor of Physiotherapy and went on to complete a Masters in Neurological Physiotherapy from UQ (2004). She has 10 years experience teaching Vestibular Rehabilitation and runs our dizzy clinic. 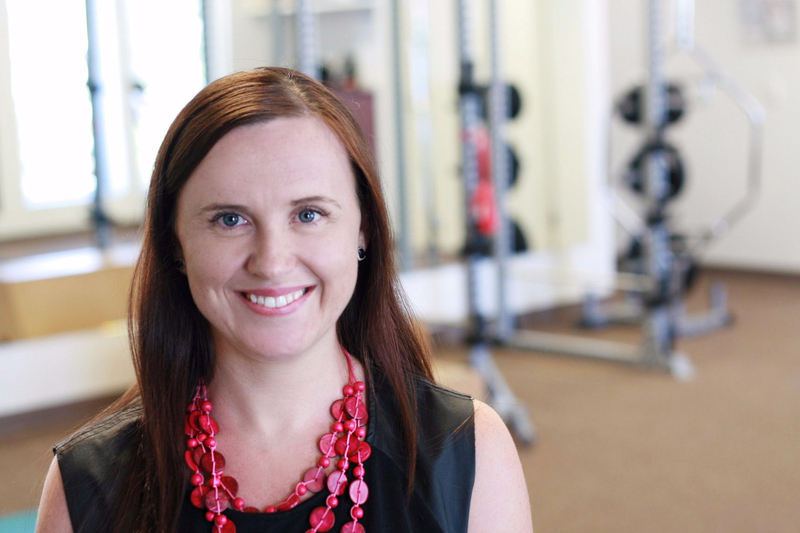 Jacinta graduated from Griffith University with a Masters of Physiotherapy in 2014. Over her years of practice, Jacinta has developed a keen interest and clinical expertise in both vestibular and neurological disorders. Jacinta helps run our dizzy clinic alongside Leia and Natalie. Megan Baker, principal of MK Therapy is a qualified Occupational Therapist who specialises in Soft Tissue Therapy. Megan has over 12 years experience as a remedial massage therapist. Offering you a platform to engage, educate and empower yourself. Rachel is passionate about helping people of all ages and performance levels to reach their performance potential in sport, exercise, medicine, performing arts, academia, business and everyday life. 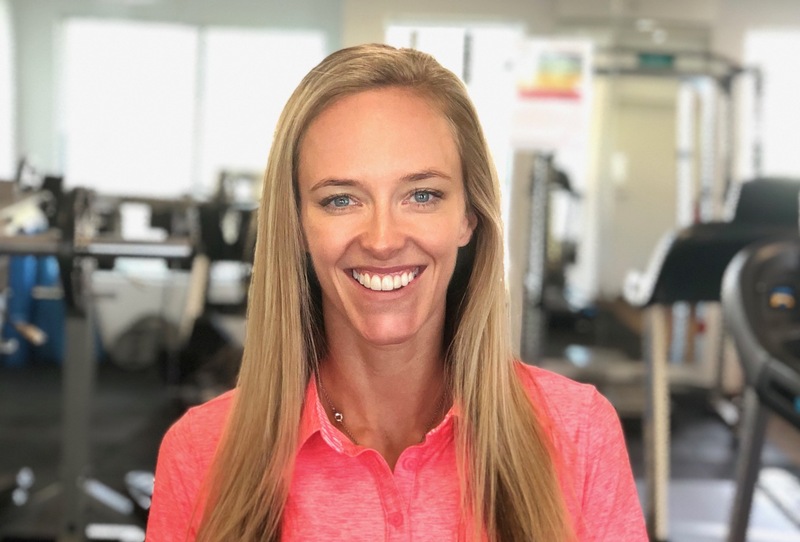 Alexandra has 15 years experience working in the Health and Fitness Industry and has a degree in Physiotherapy from the University of Gothenburg, Sweden. Alexandra is also a professional Group Fitness Instructor and teaches Yoga, RPM (indoor cycling) and Bodypump (weights) classes at various gyms around the Gold Coast. The Physiologic reception team are trained professionals who have ensured thousands of patients have enjoyed a smooth and friendly experience at Physiologic. Each member brings a unique skill set which contributes to optimal patient outcomes. 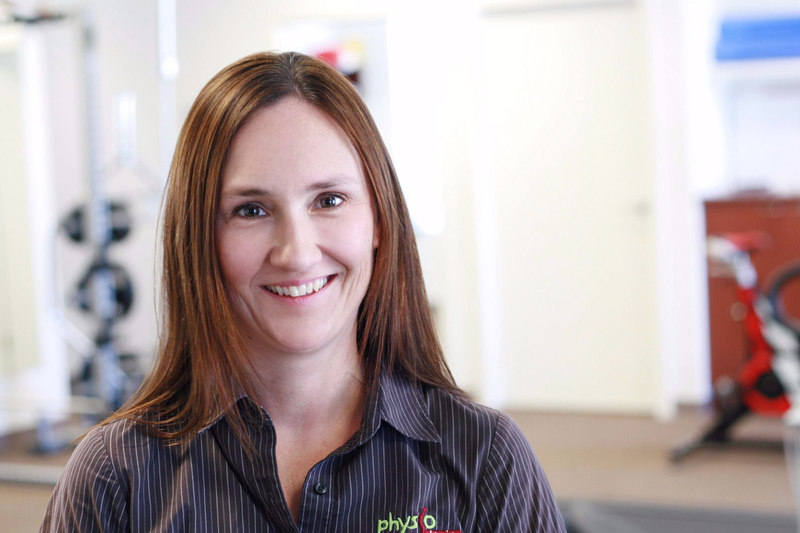 Amy is the Practice Manager here at Physiologic. She is highly skilled and has an extensive history in front line office and administration. The reception area and client administration at Physiologic has always run smoothly for many years with Amy’s direction.